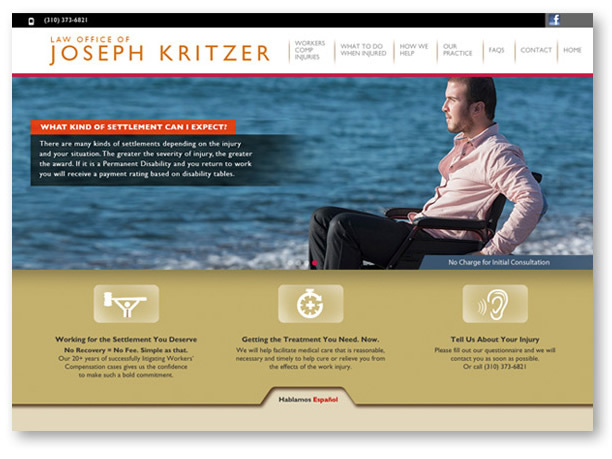 The Law Office of Joseph Kritzer needed a drastic update to their site. We took the time to rebuild from the ground up and dig down to get to the type of information injured workers need. The result is a site with depth and visuals that convey the feel for one-on-one client care.